We program, host and process online and mobile surveys. 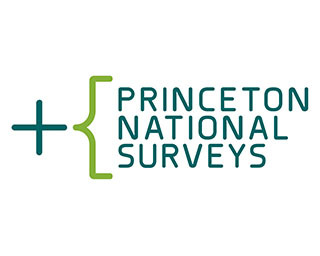 Princeton National Surveys is a survey research service provider. We focus on fast, cost-effective, quality research fulfillment for our clients. We will program your questionnaire, manage target sample quotas, host and monitor data collection, assure data integrity, edit or code verbatim replies, and deliver raw data or tabulated results.